Hello friends. Have you met a lady whose hair had fallen off totally before? Then, you’ve me met me. My name is Vlada. All my life, I had battled with hair problems. I do not allow anybody touch my hair because if they do, it would fall off. I was scared I had medical issues. Sometimes, I asked myself if it was genetically caused but my mother had long and full hair. High school was worse for me. I was so busy with school activities that I didn’t take care of my hair. This worsened the whole situation. My school teacher once saw me during our sports week and asked if I was undergoing chemotherapy at the moment. I was so embarrassed that I cried for days disappointed with my appearance. Even though I realised my falling hair and hair loss problems, there was really nothing much I could do. I didn’t know the secret remedy for hair loss. A good friend of mine who really was concerned about my dull hair prescribed some synthetic products for me. These products were so expensive that I had to do extra school hours job to buy them. I saved so much for these beauty hair products. After getting these product, I had to apply them diligently as instructed on the manual. I followed the routine and did not miss a single day off. I thought my hair would get better. Those hair products only worsened my situation. My friend told me to keep on using them. Well, I decided that I was only going to use that particular product for the next one month. So I continued using it. I would wake up in the middle of the night just to apply the hair remedy on my hair. The hair routine was really cumbersome. I noticed that using the products only made my hair thinner. It did not bring back the brilliant appearance. Neither did it stop my hair from falling off. I was sick and disappointed. I went from one beauty hair product to another in an attempt to find succour . But the more I jumped ships the more the hair problems worsened. During my final days in high school, I had spent nothing less than a thousand dollars on hair products. But none of them worked. I wasted my hard earned money. I cried for days thinking about what I could have done with those money if I didn’t waste them on hair products. I remember one night when I was fast asleep. I was feeling a light sensation on my lower neck. I woke up and saw that my pillow has been covered with all my hair. I shouted at the top of my voice after checking the mirror. Half of my hair had been lost. I saw my bed covered with my hair. Since then, Weaves and wigs became my hair loss concealer. I bought plenty wigs to cover my hair. The day I don’t find any wig in my house, I don’t go out. It was that bad. Then one day, my relief came. My grandmother just moved in with us. She saw my hair and gave me a secret hair remedy for hair loss they used back in their days. I laughed at it because I thought she was old school. I told her I could not use it. I was really scared to try any other hair product. She persisted and told me how powerful the remedy was and that she would stop being my Grandmother if the remedy didn’t work me. I tried this natural hair remedy and believe me, my hair grew back in just 2 weeks. I was so surprised and shocked. 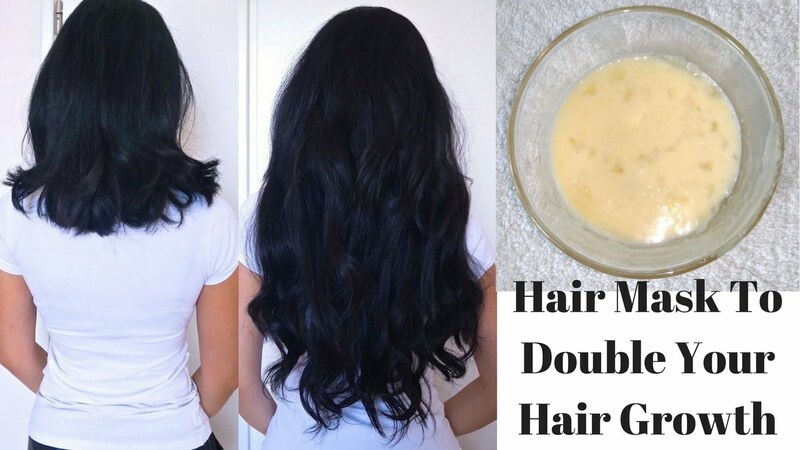 This remedy brought back my hair, made it grew very long and gave it a shinny appearance in just 7 days. Very unbelievable but trust me it is true. So to all my friends and viewers suffering from hair loss problems, do not be bothered anymore. I bring to you the secret remedy for hair loss. Please after watching this video, do not forget to share it with your friends. Preparation: this remedy is prepared with the finest of hair remedy ingredients. No other hair remedy, whether natural or artificial can be compared to this hair remedy I’m about to show you. 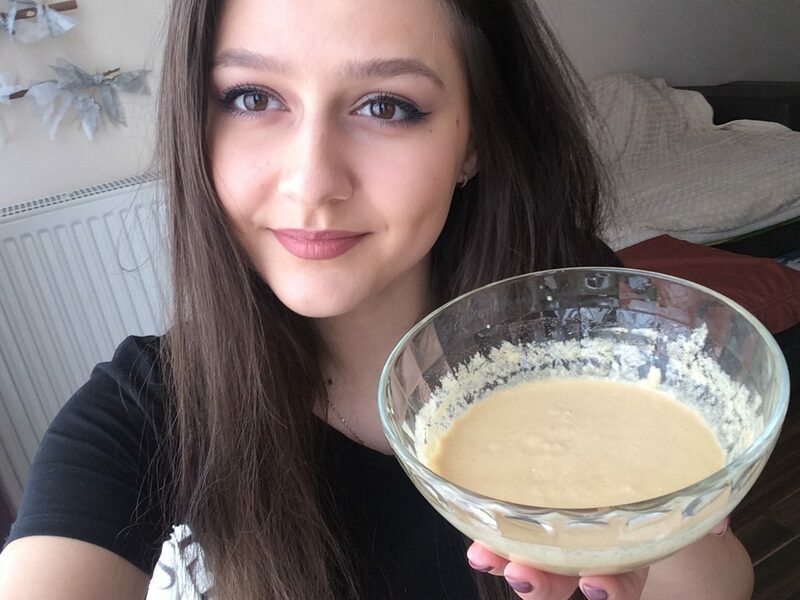 To prepare this hair mask for hair loss, you’ll need to get a big bowl that can allow you to stir the ingredients well. Add 5 tablespoons of yogurt in the bowl and then add 5 tablespoon of olive oil too. Get a big sized egg and cracked it open. 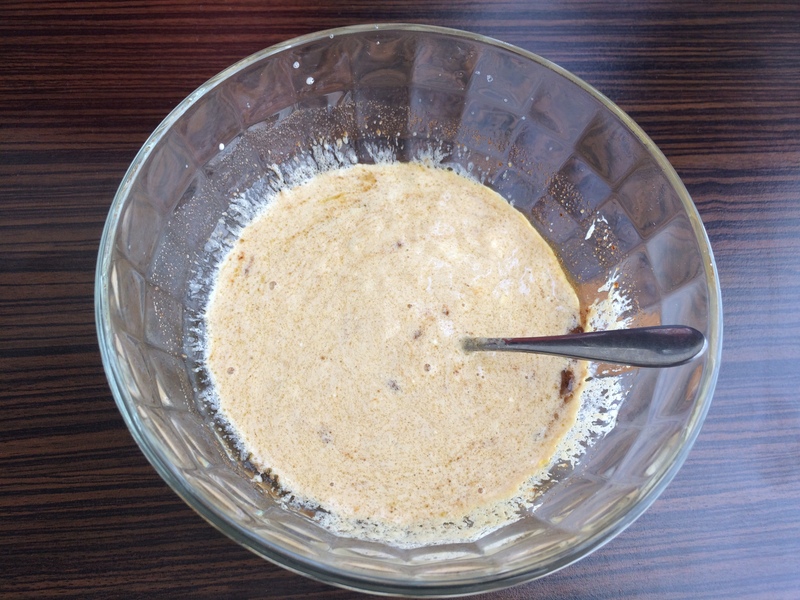 Then empty the egg’s content in the bowl and finally add 1 tablespoon of coffee powder. Stir the mixture until the consistency is smooth. I like to prepare this remedy to be thick enough. 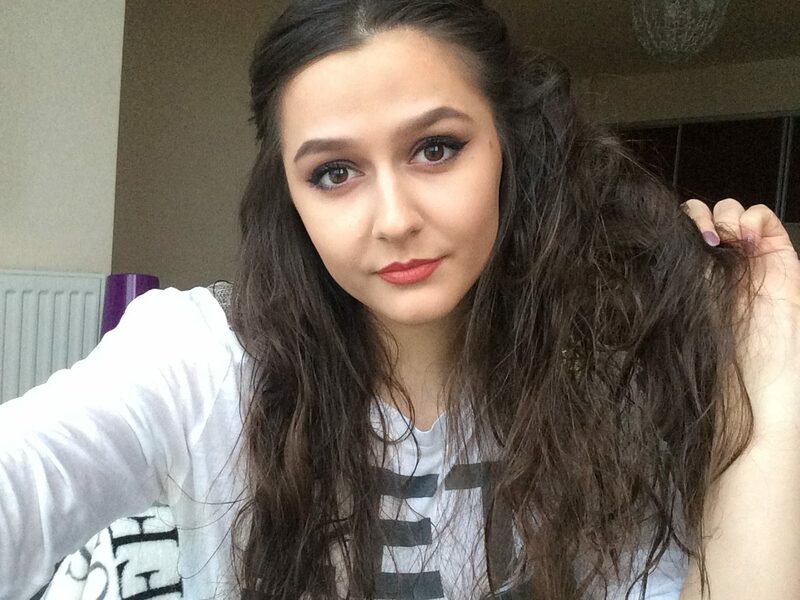 When its thick, it stays on your hair and remains longer that when it is not thick. If the one you prepared is not thick, you can add 1 or 2 teaspoons of yogurt to improve the consistency. 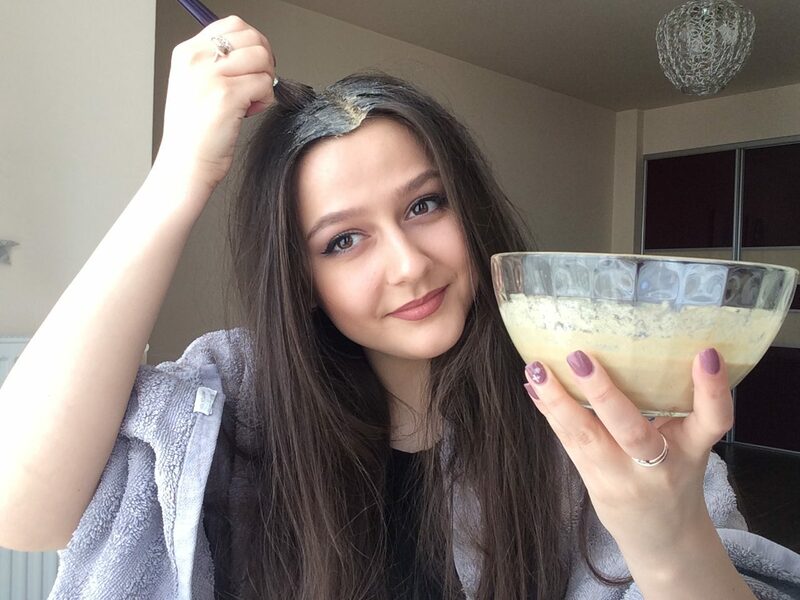 Some people have asked my if they could use the instant coffee powder for this hair mask. The answer is a big No. This is because preservatives and other chemicals have been added into instant coffee which will reduce the efficacy of this hair mask. You will need to use raw coffee beans. Make sure it it properly dried. Then crush it into fine powder with a pestle or a grinder if you have access to one. Also I’ve been asked by loved ones if milk can be a substitute for yogurt in this hair mask. No, please. Only yogurt is allowed for this remedy. If you can’t get quality yogurt , then you’ll need to wait and look for it in every supermarket until you find it. How to apply: the first thing you’re to do to make sure that this remedy works for you is to divide your hair along the midline of your scalp into two sections. The purpose of this is to make sure that the mask gets to your scalp and then to into the roots of your hair. You can use a comb to partition your hair properly. Then use a hair brush to apply this remedy on your scalp. Do a forward-to-backward movement along the midline of your scalp with the hair brush. When your done, apply other sections of your hair and scalp with this hair mask. Stay in front of a mirror while applying this remedy so that you can see areas of your hair that are properly done and areas that still need to be touched. Make sure you use a large quantity of the hair mask on your hair while applying it. When you’re done with the roots of your hair, move downwards gently till you get to the tips. Though it is important that you spend more time on the roots than on the tips of your hair. The roots contains new cells that are growing and really need the nutrients from the hair mask so that they can grow faster. After you’re done with the hair brush, use your hands and massage the remedy into your scalp properly. Doing a massage will help improve blood circulation all over your scalp. It will also ensure that the nutrients are properly absorbed in the roots of your hair. 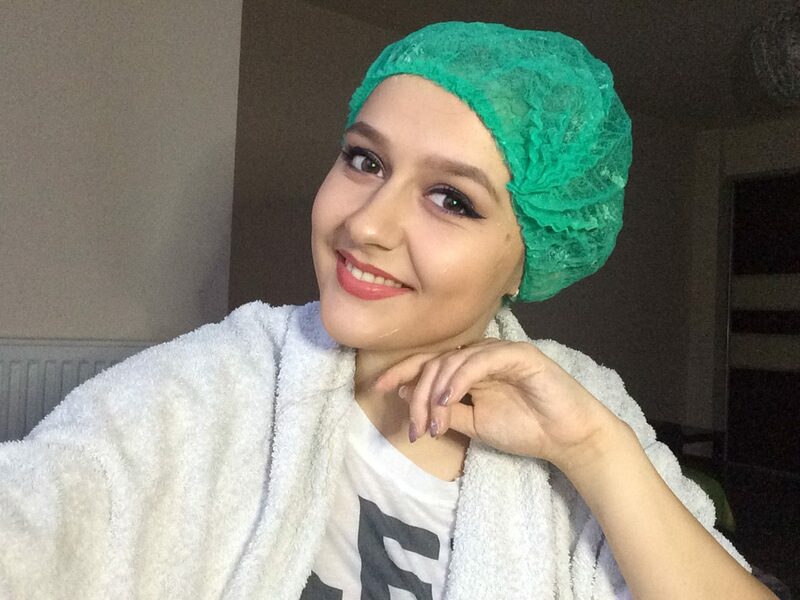 Do this gentle massage for 2 minutes after which you will wear a shower cap to cover your hair. I like using a shower cap because it would keep your hair away from dust. It will also make sure that you don’t rub the mask on your bed or wall especially if you need to take a rest. Wait for 45 minutes after which you will wash your hair with a mild shampoo. Rinse with normal water and pat to dry. After doing this, I thoroughly observe my hair in the mirror to see if there are any changes. And trust me, from the minute I started applying the mask on, my hair seems to take on a different appearance entirely. I prescribe that you use this remedy 3 times a week. In just 2 weeks, your hair will become very strong and thick. Can you see my hair right now? Is not beautiful? You can also make your hair become as strong as mine if you stick to this hair mask. Now, I no longer have to bother about hair loss. I save my money and I use it for other better things. 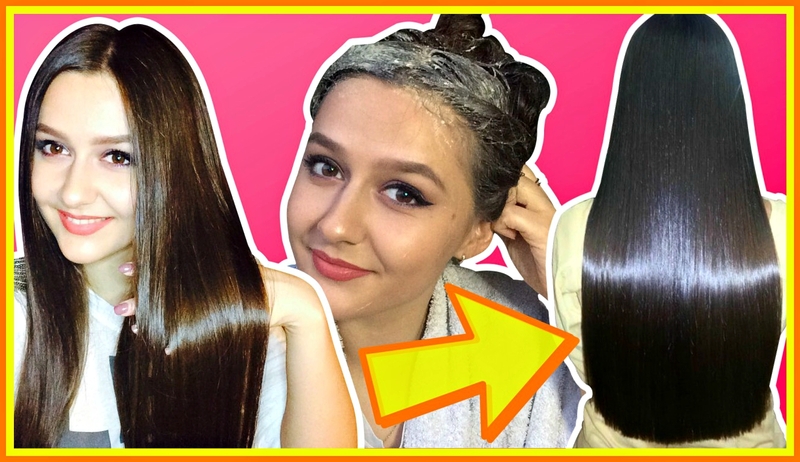 Give this hair mask a trial and I assure you that in just 2 weeks, you won’t believe the new appearance of your hair. For Better Instructions, you can also check out the video. If you have any other questions, don’t hesitate to write your question in comment section or if you have any other suggestions please share them with our readers. 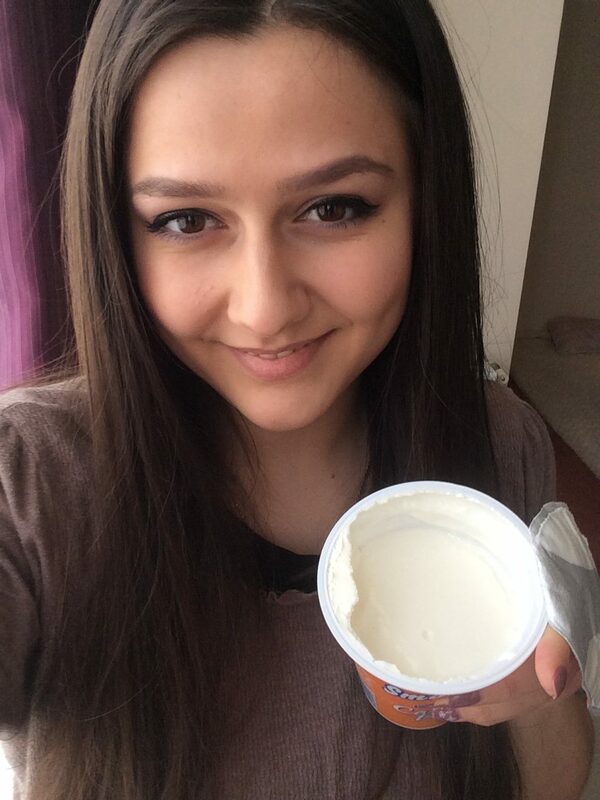 You don’t mention how much coconut oil to use, also is it plain yogurt or greek ? T he video does it mention coconut oil at all. What kind of yogurt you can use ? I am a pure vegetarian hence eggs are not allowed.. any other substitute for eggs?? 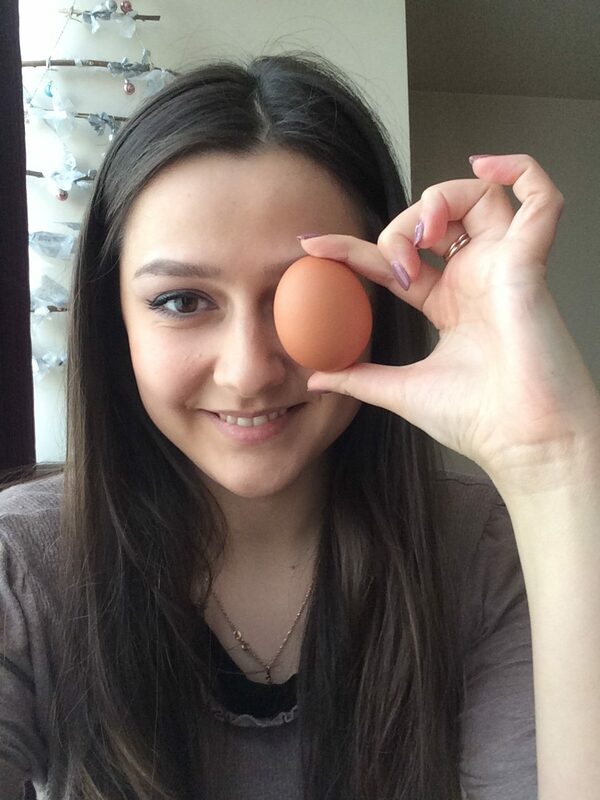 Neha….Just re-consider egg as you are not eating it…………It is external application. By the way many medicines that we eat have many such contents, even bones in crushed form. That’s why true vegetarians don’t take prescribed drugs they avoid them instead they take herbal pills and other things. Vegiterians are against eating or handling animal product for benefit. But there isn’t protein in the banana–protein is needed. Which coffee powder to use ..if im from india ? ground coffee beans and make powder! i’m in love with you?? , hair or no hair you are still beautiful.? I’m try this, I hope this works on Black American hair too. 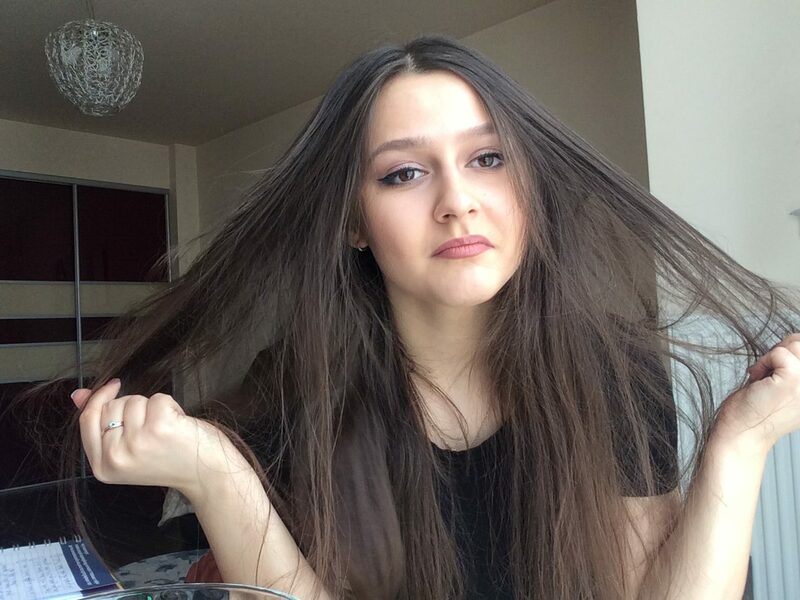 She tells u how much too use if just pay attention and read and watch her video sorry not trying to come off as know it all but…. 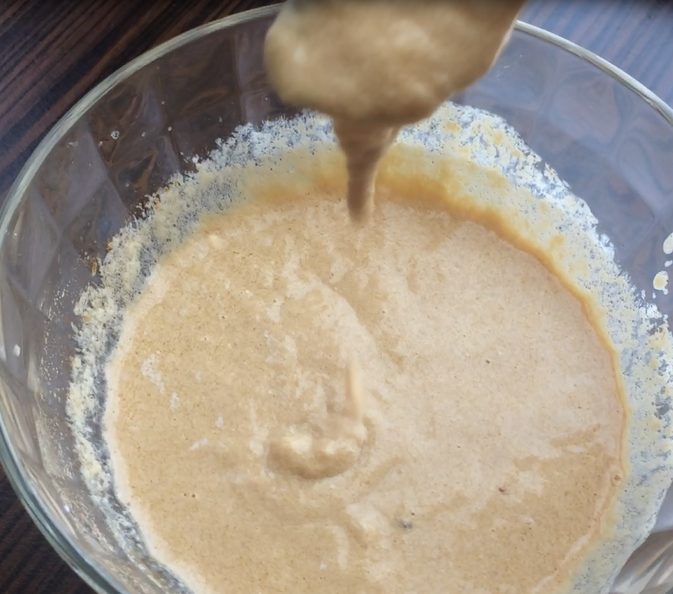 She does say how much of every ingredient to use for this mixture to do for your hair. ☺ ? And to the woman who shared this way of refurnishing anyone’s hair and bringing your grandmother’s secret out to share with everyone. Thank you I’ve gotta get some of the other ingredients to do it for myself. God Bless you and your grandmother’s secret. I’m going to do it to my own hair before trying or using other ways that I’ve heard or reading over the internet from other people. Thanku again. I will be trying this on my dreadlocs. Thanks! Is it the plain yogurt I should use? So Do I!!!! I have been trying everything to get my hair to grow! Rice water, baking soda shampoo, and Apple cider vinegar. Some help, but not really significant. As a black woman of 61 years old, my hair has never been passed my shoulders. So I’m going to try it and see if it works. Try using a mixture of onion juice and coconut oil on your scalp..keep it for 20 minutes and then wash it off. You will see visible changes after 3 months! Did you , yourself try the above. In case it worked. Please make awebsite and publish it to rest of the world. Great disservice by being in this comment section. I use half cup coconut oil and need powder. Not too much need power or when u apply too much you poop. Just half teaspoon neem powder from wast Indian store plus one cup oil warm in a cup place in side bowl hot water. Stir powder with half cup coconut oil. Stir till liquid. Apply with fingers to hair with Cantu hair conditioner. Leave on overnight. Wash out with Cantu shampoo apply Cantu conditioner. Ur hair will get thick and long. Use Cantu products only include their conditioner in white jar and hair growth in white jar orange lids. Buy at Walmart. My hair now to my shoulders. Was thinking falling out. Try it . Drink lots of water eat veggies. No red meat sodas sugar etc. Neem powder from East Indian store. Hair was thin and falling out. Please let me know if it’s working. Is this remedy applicable to boys as well? Will this really work. And my will my hair grow thick and my hairball stop? That too in 2 weeks as you said. By applying thrice in a week. You seem to have great sense of humor. Will try to grow hair longer. I will try, thank u? Is it necessary to use coffee powder and olive oil?? Can this used for protein sensitive hair. Egg , coconut and curd all proteins. Ur story is just a replica of my struggle. Luckily you got the solution and m still struggling… Your reply is highly appreciated. Is coconut oil required. If yes how much. How many times a week should we apply this hair mask?? Which part of egg we have to use -white or the yolk? Is it fine if we don’t use coffee power for this remedy? She’s not replying, I think the coconut oil is optional or the other way around same amount like olive oil. 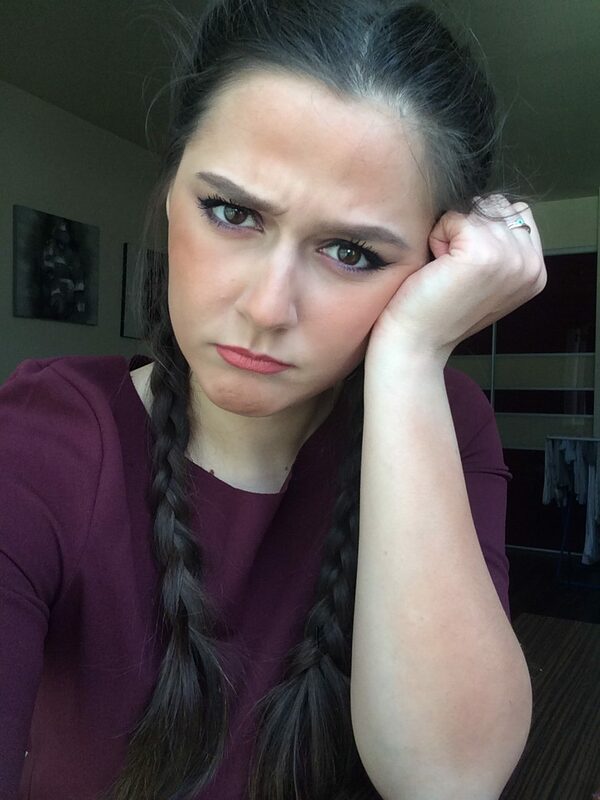 She answer somebody else, recomend to watch her video in youtube very carefully. ALOE Vera leaf & deep conditioning. Can think get back the hairs which I lost due to illnesses? As I’ve got bald now. In India it’s hard to find coffee beans….I m from Kolkata…. Thats crazy right? An excellent coffee beans came from india and she couldnt find any lol. You haven’t answered the question of how much coconut oil to use ,how come? Coconut oil is a sealant.NOT moisturiser.I honestly would respond to u by saying never use it.Go with Grapeseed oil,sesame oil & glycerin(organic ONLY)Coconut sheds hair\causes hair loss in some ppl in oil or shampoo form or makes your hair feel rough at times.Usecon skin,heels,consume coconut unrefined VIRGIN oil. My hair is a curly ..wavy textureand i have been trying to get it to grow long & thick aa in down my back …wilk this work.for my type of hair? Hello my name is Shruthi my problem is I have hair fall problems and my biggest problem is I have uneven hair like in the middle of the scalp I have small some 1 inch and in the other parts it’s long. But I don’t use wigs I maintain only one hair style which protects me from embarrassing. So this is my problem and for this can I use ur treatment will my small hair grow back and how many days will it take to grow back please reply soon. I think works because of the yogurt and the caffeine stimulates the scalp and coconut oil and olive oil are awesome for the hair. What type of yogurt is good to use?? Hey.. I had hairfall problem as well as dandruff issue.. Sometime my scalp are paining. So please let me know whether this will help me for pain and dandruff problems too? Please reply. And thanks in advance. Oil helps to bring down the body heat.. but adding Yogurt to it and leaving it for 45 mins…??.. Won’t this be too chill that we will end up catching cold?!?! I am one with hair loss but afraid of cold and not trying anything like this.. ? Don’t worry it’s completely safe! Hey my scalp is too oily…to .extreme level…like i wash my hair daily…. So i don’t use oil. ..will it work for me??? Please don’t change the recipe! if you will not, it will definitely work! Any alternate to coffee ? Hi, I’m 26M it’s compelling to believe about the hair growth natural pack. Is there is any pic that you can share before you started the treatment?? This remedy is for everyone. Just wanted to ask egg you have shown is a brown egg which is not available in India so is it okay to use white egg? Can I use any other substitute rather than olive oil? Hello sweetie. We really need to know about the coconut oil measurement please. Thank you so much. try other remedies on our beauty blog! Egg yellow will get more smell and that smell wouldn’t go after head bath. Please suggest me on this regard. 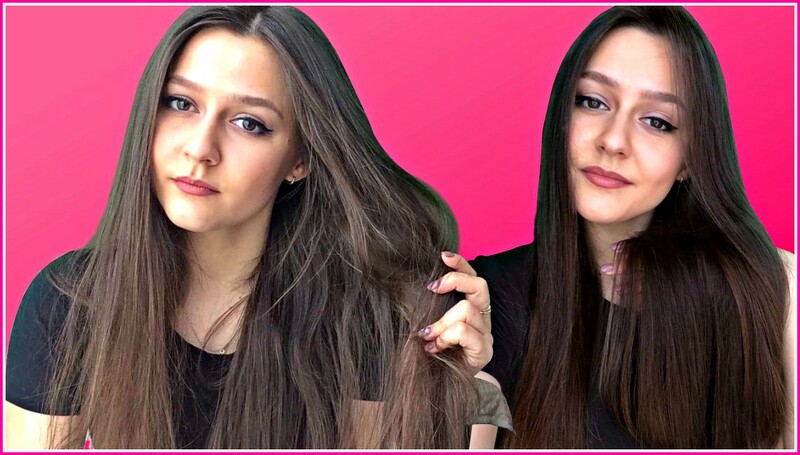 It’s not that easy to grow super long hair! 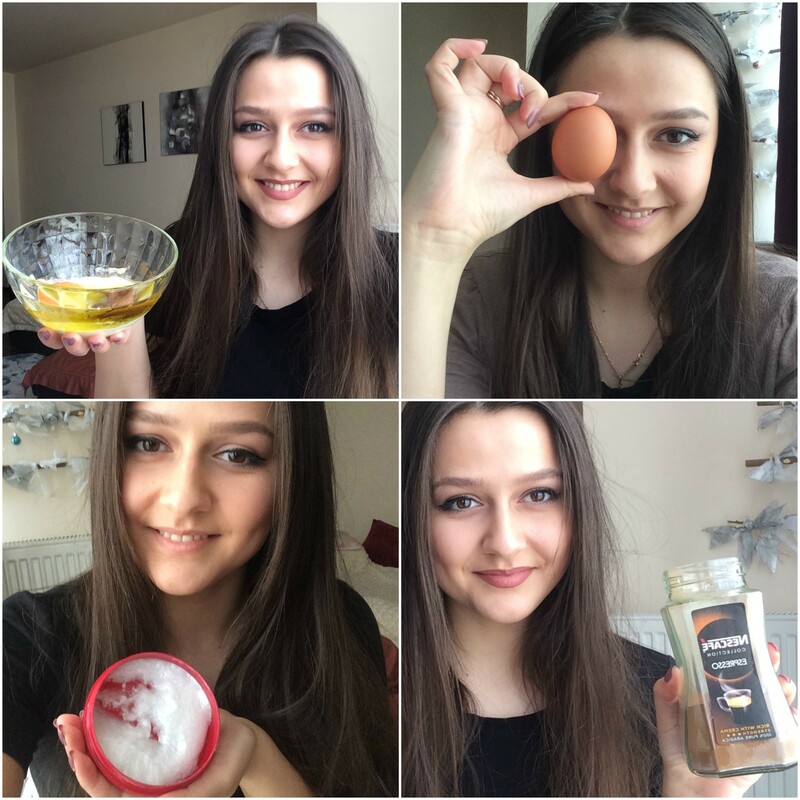 Our beauty expert will make a homemade herbal shampoo very soon! Can i replace yogurt with curd ? Can I use just the egg whites instead of the whole entire egg? it’s up to you, but both has their own benefits and beneficial nutrients. 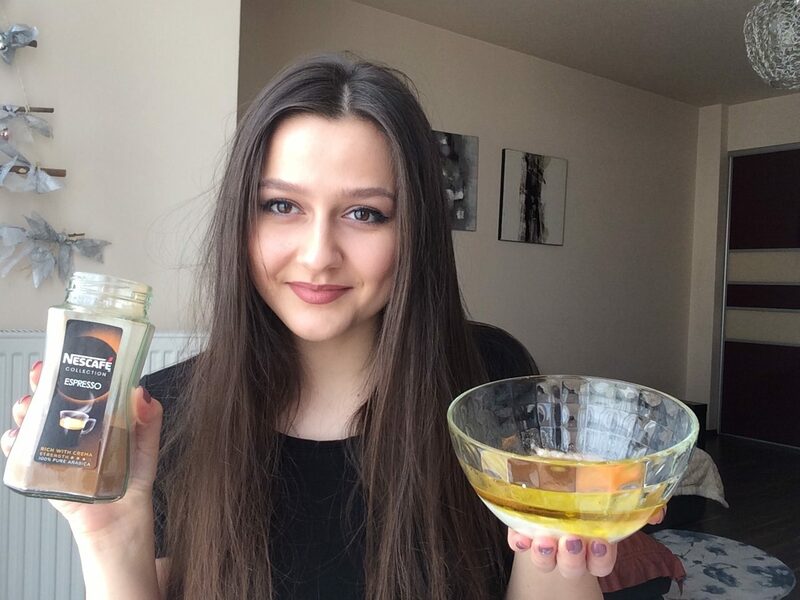 i have suggestion for you, try onion juice + blackseeds oil + olive oil mask. Please let me know that egg you have shown is a brown egg which is not available in India so is it okay to use white egg? Can we apply it on oily hair? I mean after applying oil to my hair ,can I apply this mask?? Anyone tried this and worked? Will the coffee darken blonde hair? Please im begging , tell me , how much coconut oil do I need to use for this recipe? Can I add onion or ginger? Did anyone else try and got positive results? Planning to use from tmr.. I didn’t use all of it, about half maybe. Put the rest in the refrigerator.